A gallery of photos from around Lassen County. 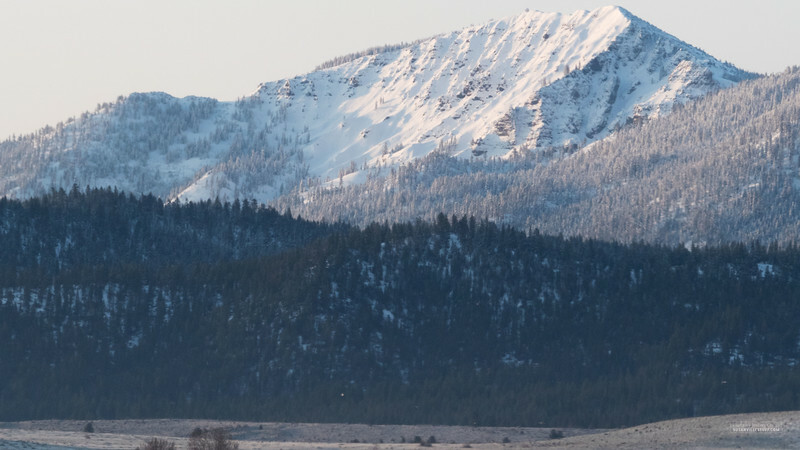 Need a cool picture of Lassen County for a project? A nifty cover for this year's report, a flyer or maybe a cool background for your computer? This gallery is our gift to you! I tried to represent all facets of the county in the gallery and there are photos from a variety of different areas. If you are an individual, business, group or organization that can use one of the photos in this gallery please do! You are free to download and use any of these photos - either personal or business use. Our gift to you! Once you find a picture you like just right click and save!